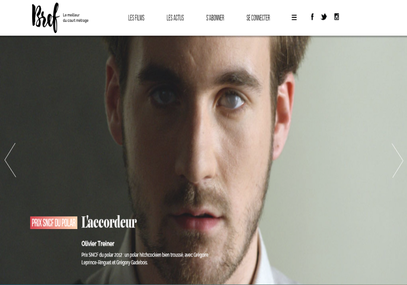 Interview with Amélie Chatellier, executive officer of L’Agence du Court Métrage by Kinow. 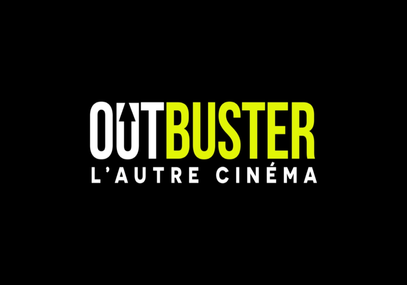 Outbuster chooses Kinow to deploy its on demand cinema platform ! Outbuster, cinema on demand platform available on all our screens since june 15th 2016 trust Kinow to launch its e-commerce VOD and SVoD platform. Oubuster, the on demand cinema: interview with the founder ! 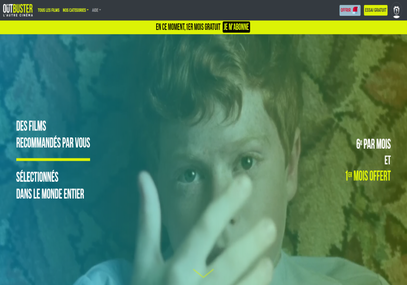 Interview of Etienne Mestras, previously working for MyTf1 VOD and now founder of Outbuster offering unreleased movies as an on demand cinema platform created by Kinow !